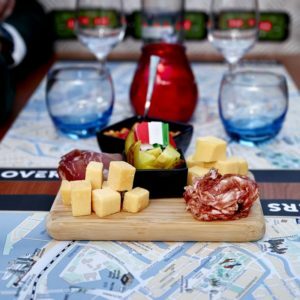 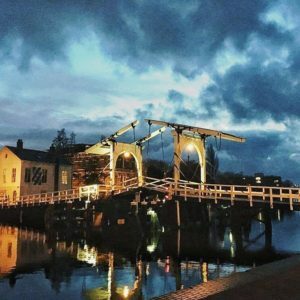 An Amazing combination to experience Amsterdam like a local. 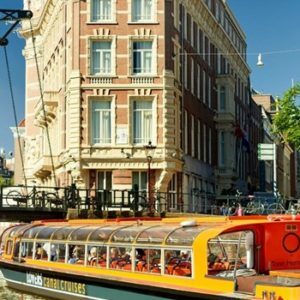 During your stay in Amsterdam you can not miss a bike tour through the city combined with 1h canal cruise. 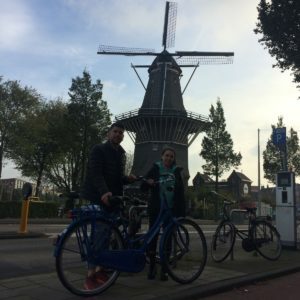 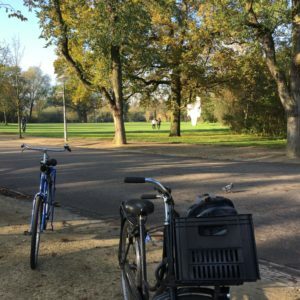 No visit to Amsterdam is complete without an adventure on a bike. 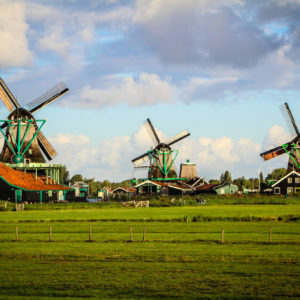 Do like the Dutch do and explore the countryside on two wheels! 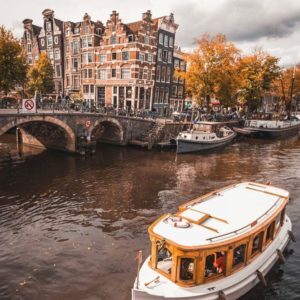 The classic Semi-Open Boat Amsterdam Canal Cruise is perfect in rain, hail or shine, making it ideal for tourists hungry to see the sights of the Dutch capital. 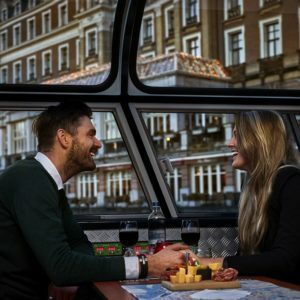 Looking to plan the perfect date? 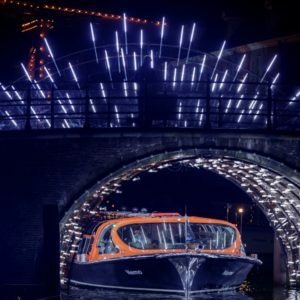 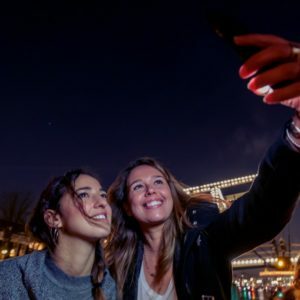 Amsterdam Candlelight Cruise got you covered. 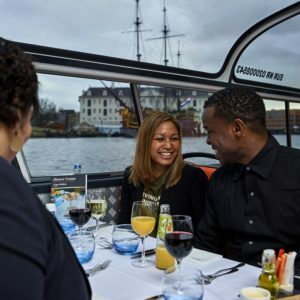 Whether it’s Valentine’s Day, a wedding anniversary, or your loved one’s birthday, our Amsterdam Candlelight Cruise is the best way to treat your special someone to an unforgettable evening. 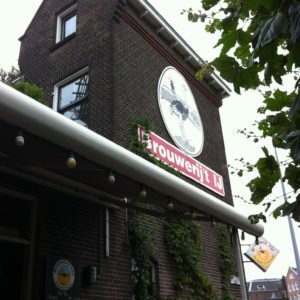 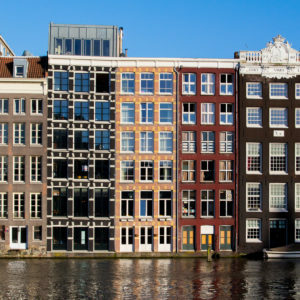 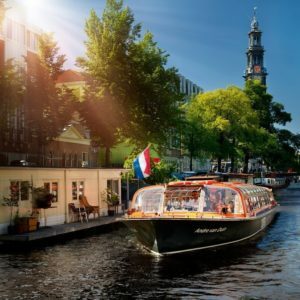 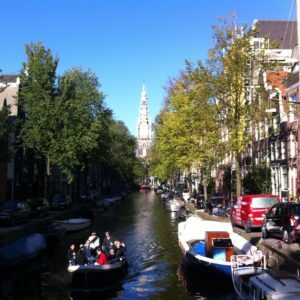 The Amsterdam Burger or Pizza Cruise is the tastiest and most thrilling cruise in Amsterdam. 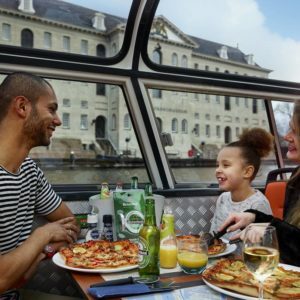 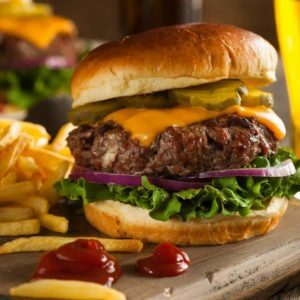 Enjoy gorgeous sightseeing in a state-of-the-art boat before feasting on a Black Angus Beef Burger straight off the grill or a New York Pizza. 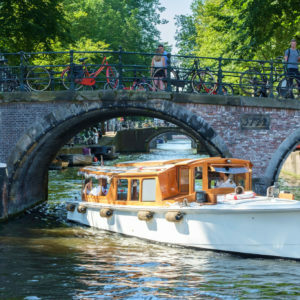 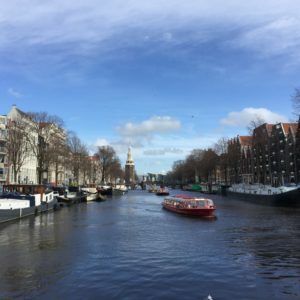 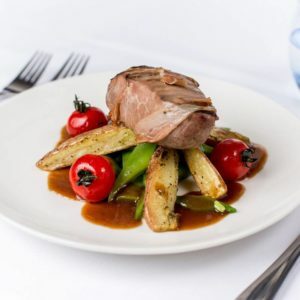 Picture this: the waters of the Amsterdam canals, the comfort and elegance of a modern canal boat, and a mouthwatering 4-course meal. 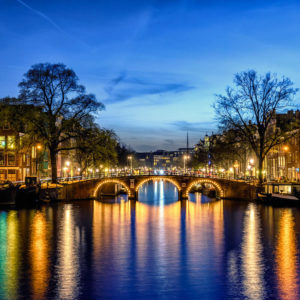 We design a tour according to your needs. 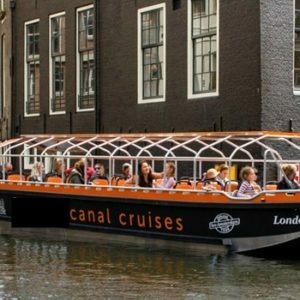 For big or small groups, families with or without children, couples, schools or teambuilding… Our specialized team will create the perfect tour for you and your budget.